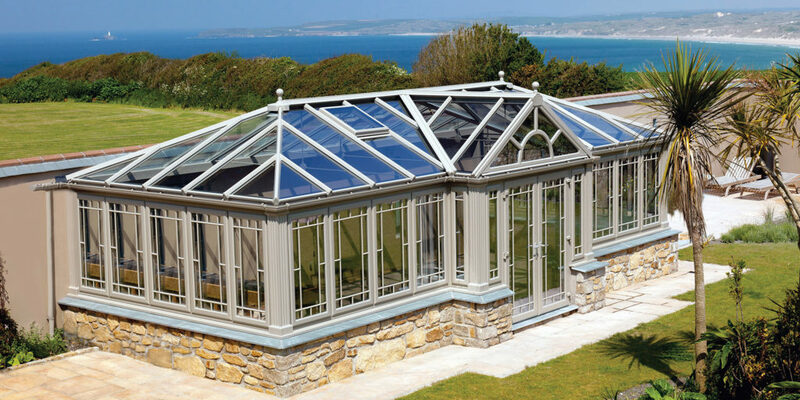 With quality products and second-to-none service at the core of the company ethos, Philip Whear Windows & Conservatories specialises in replacing your windows, doors and installing conservatories with fittings that not only match your interior and exterior, but provide your home with the functionality of the most modern materials and technology, including stainless steel hardware with high-security locking mechanisms. 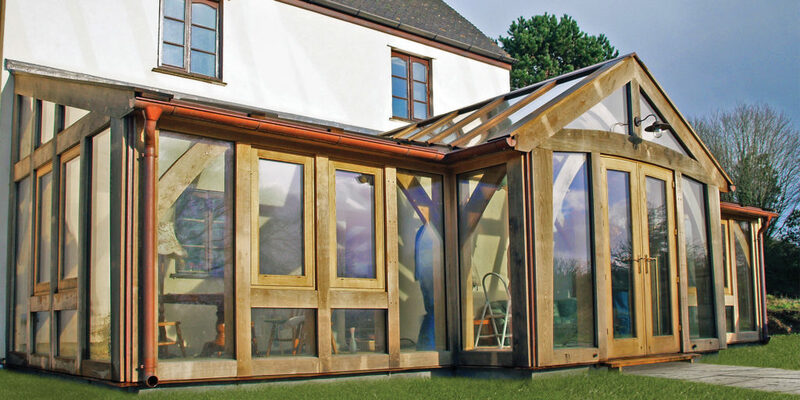 A great example of this is the new, stylish fibreglass fascia, developed by the team, which can be used to create a unique look for the company’s orangery-style conservatories. 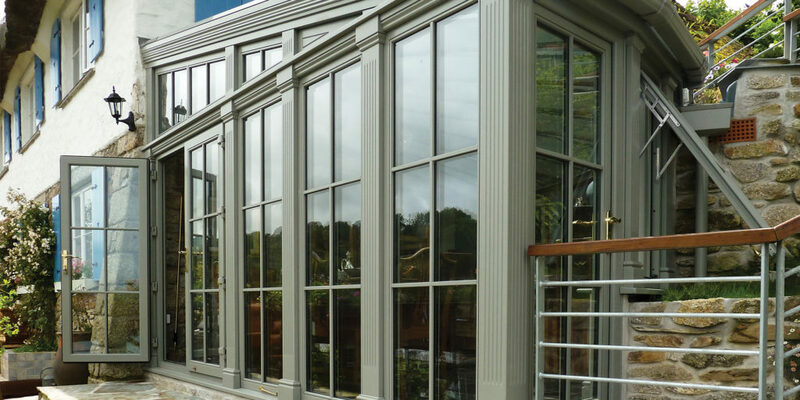 The company excels in the design and manufacturing of uPVC and hardwood conservatories, orangeries, as well as glass balustrades, and is able to paint its products any colour. 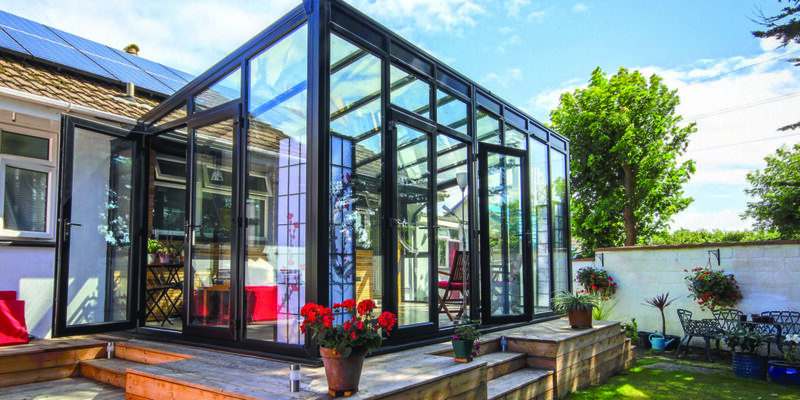 The team’s expertise has once again widened, and the firm now offers the supply and installation of high performance ‘Warmcore’ bi-folding doors. To say the team keeps its finger on the pulse would be a gross understatement. Rather, they stay ahead of the game, knowing the most appropriate solutions for your needs when given even the slightest of briefs. The large showroom in Pool is open five and a half days a week, with many products available to browse. This is a fantastic way to get the inspiration you need to draw up those plans you’ve been pondering over. Even if you’re unsure that you want or need to upgrade your home, the team can help point you in the right direction to ensure you make the right choice. 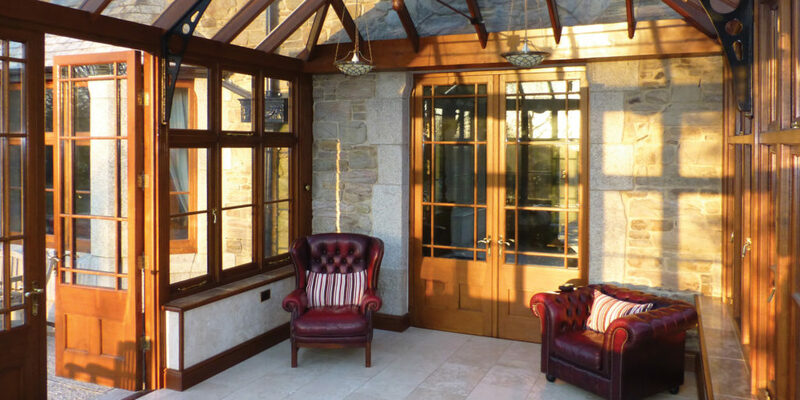 So, if you’re looking to improve your home, increase its value or simply replace the doors or windows that have seen better days; if it’s quality that you’re after, Philip Whear Windows & Conservatories Ltd are the obvious choice. "It was one of the best experiences we have ever had in customer service! ""It was one of the best experiences we have ever had in customer service!"